Darren has over 15 years in the industry and continues to train and extend his knowledge base. 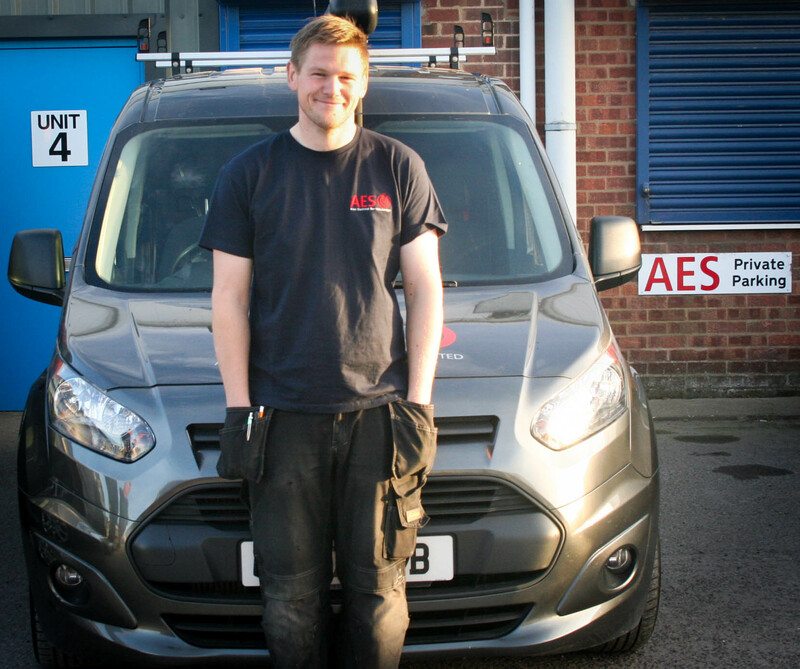 He has worked for AES Allan Electrical Services Limited for 2 years, his commitment to providing a continuous high standard of work shines through in his every day work, making him a highly valued member of the team. IPAF Type 3A & 3B. City & Guilds Vehicle Charging Equipment Installation. FAA Emergency First Aid at Work. NVQ Level 3 Electrical Installation. Darren has a young family and enjoys spending time with them and watching motor sports.